Discover #1 New York Times bestselling author David Bach’s three secrets to financial freedom in an engaging story that will show you that you are richer than you think. Drawing on the author’s experiences teaching millions of people around the world to live a rich life, this fast, easy read reveals how anyone—from millennials to baby boomers—can still make their dreams come true. In this compelling, heartwarming parable, Bach and his bestselling coauthor John David Mann (The Go-Giver) tell the story of Zoey, a twenty-something woman living and working in New York City. Like many young professionals, Zoey is struggling to make ends meet under a growing burden of credit card and student loan debt, working crazy hours at her dream job but still not earning enough to provide a comfortable financial cushion. At her boss’s suggestion, she makes friends with Henry, the elderly barista at her favorite Brooklyn coffee shop. Henry soon reveals his “Three Secrets to Financial Freedom,” ideas Zoey dismisses at first but whose true power she ultimately comes to appreciate. Over the course of a single week, Zoey discovers that she already earns enough to secure her financial future and realize her truest dreams—all she has to do is make a few easy shifts in her everyday routine. 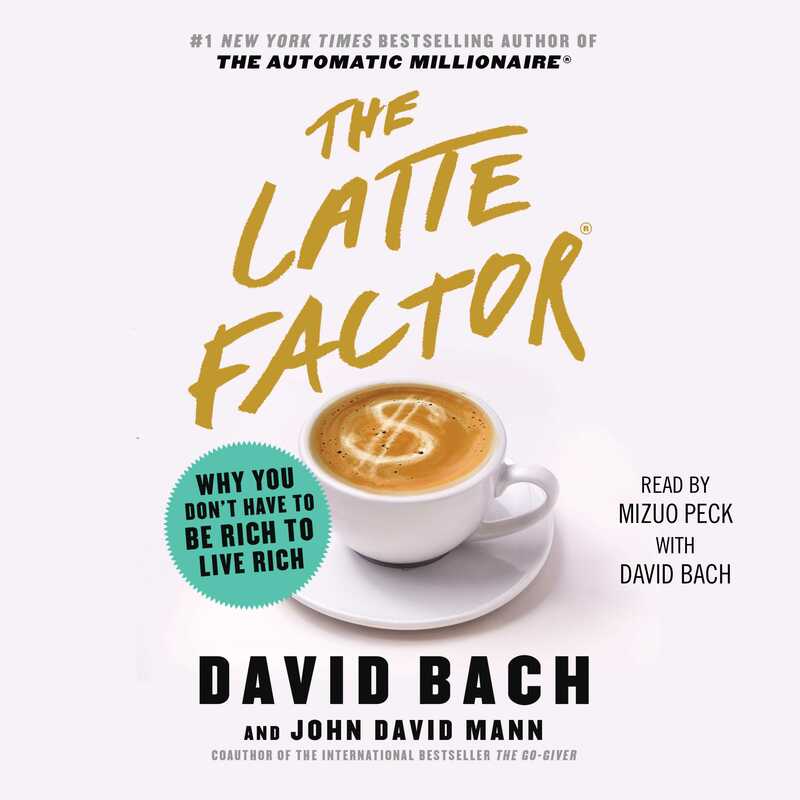 The Latte Factor demystifies the secrets to achieving financial freedom, inspiring readers to realize that it’s never too late to reach for your dreams. By following the simple, proven path that Henry shows Zoey, anyone can make small changes today that will have big impact for a lifetime, proving once again that “David Bach is the financial expert to listen to when you’re intimidated by your finances” (Tony Robbins, #1 New York Times bestselling author of Money: Master the Game). 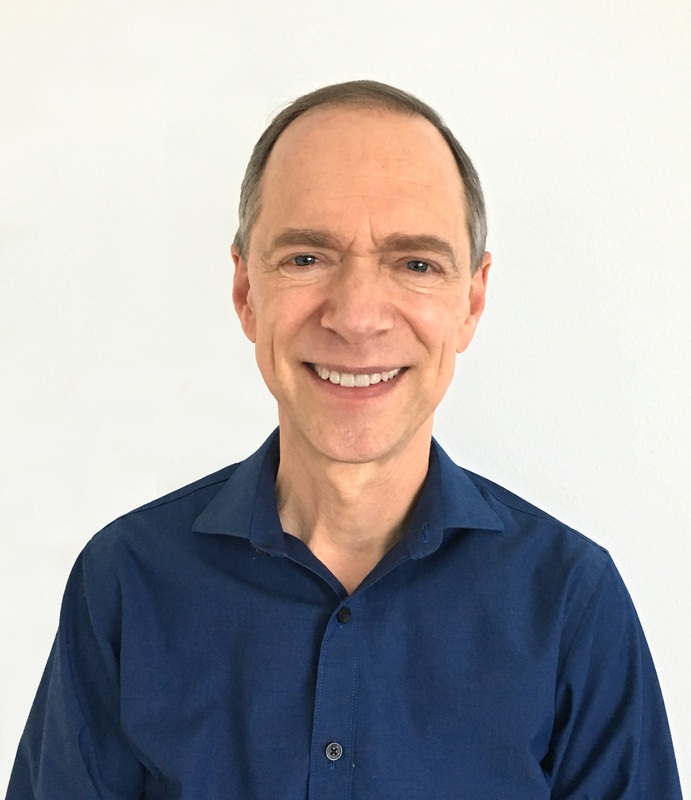 David Bach is one of the most trusted financial experts and bestselling financial authors of our time. He has written nine consecutive New York Times bestsellers with over seven million copies in print, translated into nineteen languages, including two #1 New York Times bestsellers, The Automatic Millionaire and Start Late, Finish Rich. The Automatic Millionaire was a runaway bestseller when it was first published, spending thirty-one weeks on the New York Times bestseller list and appearing at number one simultaneously on The New York Times, The Wall Street Journal, USA TODAY, and Bloomberg Businessweek bestseller lists. 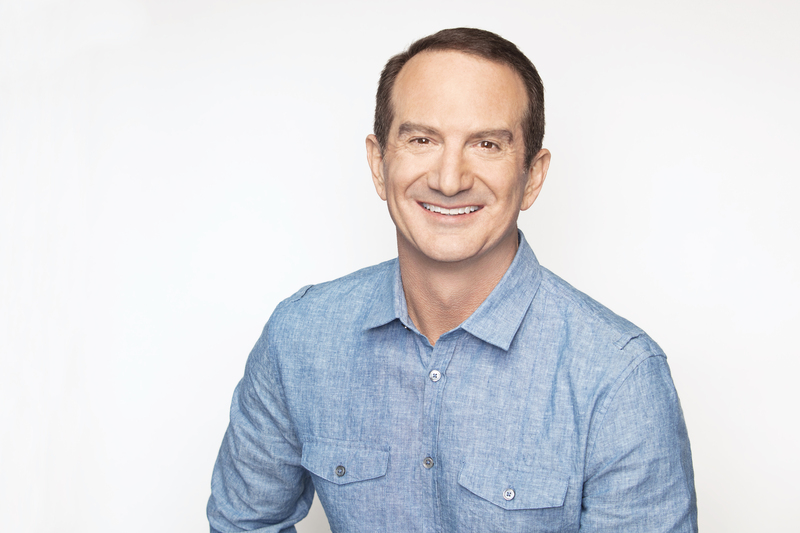 In addition to his books, David has impacted millions of people over the past two decades through his seminars, speeches, newsletters, and thousands of media appearances. He is the cofounder of one of America’s fastest-growing Registered Investment Advisors, AE Wealth Management, and the founder of FinishRich Media, a company dedicated to revolutionizing the way people learn about money. Learn more at DavidBach.com. John David Mann is coauthor of the beloved classic The Go-Giver, which has sold nearly a million copies in twenty-six languages and was awarded the 2017 Living Now Book Award’s Evergreen Medal for its “contribution to positive global change.” His books have sold more than 2 million copies and have earned the Nautilus Award, the Axiom Business Book Award Gold Medal, and Taiwan’s Golden Book Award for Innovation. Learn more at JohnDavidMann.com.